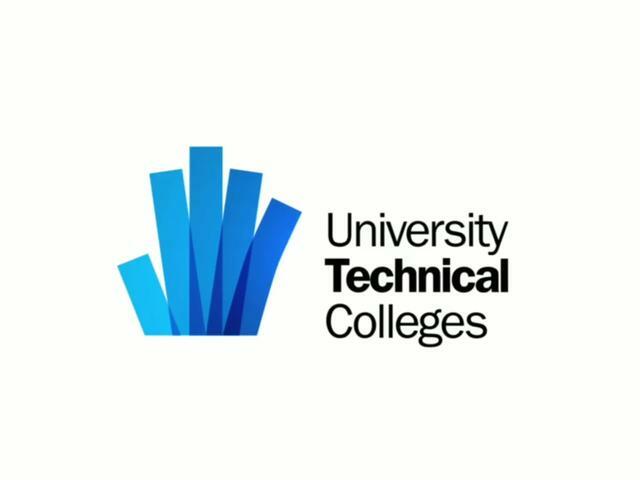 A UK-based new-to-be-launched University Technical College (UTC) in Wiltshire (UK), needed to appoint two new key members of its management to join the Principal Designate and complement the UTC’s Senior Management team. Dozens of applications from existing teachers and headteachers had been received. This large applicant pool had already been sifted down to a shortlist, which was comprised of some 11 candidates. Prior to launch of the College and opening its doors to students, a careful and valid selection needed to be made to reliably identify the two strongest candidates to help lead the new educational establishment and its newly-recruited students make a flying start. We first engaged in discussions with the pre-launch team to ensure we had a thorough understanding of the requirements of these two managerial vacancies, especially in the specific context of this new, yet-to-open educational establishment. Using job profiles and detailed descriptions, we designed an assessment centre to assist the project team in its hiring decision, within time and budgetary constraints. For the sake of efficiency, we used online personality questionnaires and cognitive ability tests, and provided the client with written and verbal advice on what areas to probe during subsequent in-person interviews with the candidates. The commissioning client felt far more informed about the differences between the candidates, and their suitability for the roles. Our assessment centre enabled the client to have a clear idea of the candidates’ individual leadership styles, their individual strengths and areas that would require attention. This aided the robustness of the hiring process and, ultimately, the quality of the hiring decisions made – from the point of view of the employer as well as the candidates. We helped clients make more informed hiring decisions, lowering risk and increasing the likelihood of success. Contact us for more information about leadership and management selection in your own (educational or non-educational) organisation.